Spend time outdoors with family, see new places, feel the spirit of adventure or just looking to get away? What ever your reason for deciding to hit the road in an RV, choosing the right RV rental for your trip is important. Think of the RV as your covered wagon and when park it is your basecamp. Think of your comfort level when driving a larger vehicle and think about size in your campsite and destination planning. Many campsites have a limit to the size of RV that will fit. 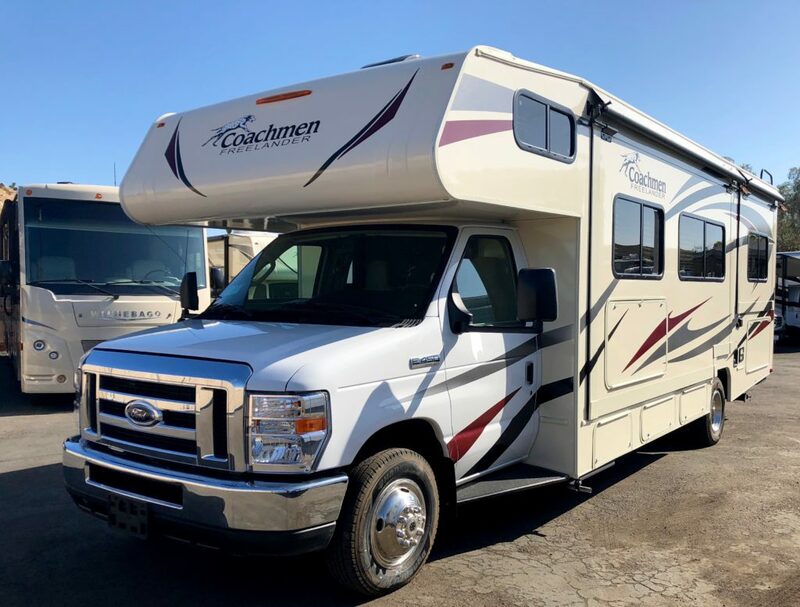 There are many choices in choosing your RV but knowing your rental options can help narrow the choices and be part of your vacation experience. 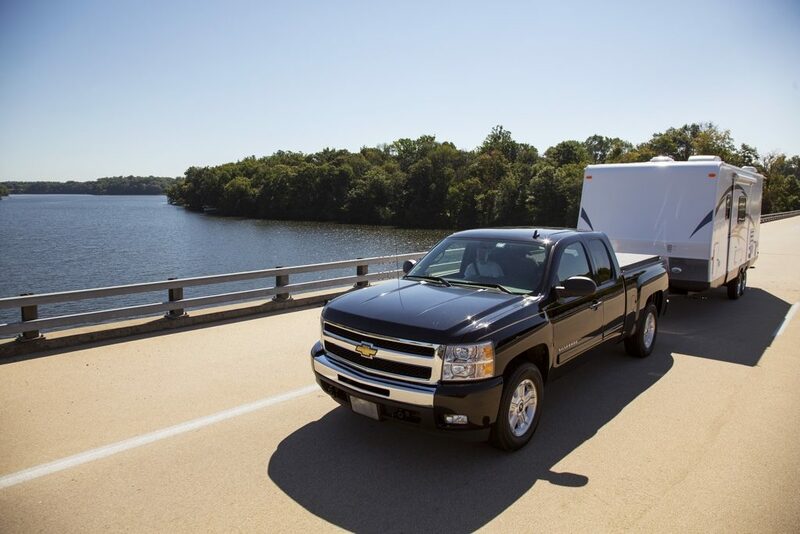 There are 2 main types of RVs – ones you drive and ones you tow. If part of the experience you want is the adventure of driving your own RV then look at the motorized RV Class choices. If your trip is more about the destination and you don’t plan on moving around a lot then a towable trailer maybe right for you. The only license you need is a valid one. 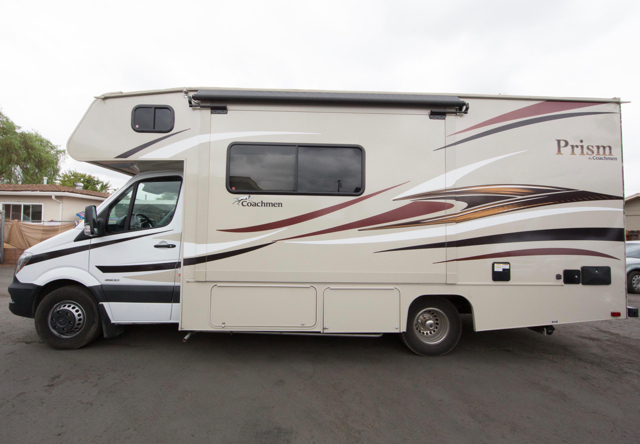 No special licenses are required to drive the RVs described here. So let’s look at the options in detail. We’ll start small and work our way up. Please remember if choosing a motorized RV that your final selection has enough seatbelts for your party. There must be one seatbelt for every traveler while the RV is in motion. Class B or Camper Vans – think nimble, go anywhere, minimal footprint. These are the smallest fully functional RVs and are 19-23ft. Built on the van chassis with a raised roof and the ability move around comfortably inside. Most have stove top ranges, sinks, refrigerator/freezers, self-contained bathroom/showers, fold down or platform beds and sleeping for 2-4. Storage space is smaller so think minimalistic in your packing or rent a travel pod to store additional gear. Some of the Class B campers with have self-contained solar-powered systems to keep you fully functional no matter where you go. Class C –think tiny home on wheels. Class C gives you a choice of 1) Mercedes Diesel Sprinters or 2) Standard Gas Family Campers. All Class C’s have the iconic sleeping bed over the driver’s cab. The Mercedes Diesel Sprinters are 24-25ft in length and provide all the comforts of a full-sized RV but in a more compact space with superb diesel fuel economy. These are built to travel and the easiest to drive of all Class Cs due to their size and narrower body. But don’t let the size fool you. 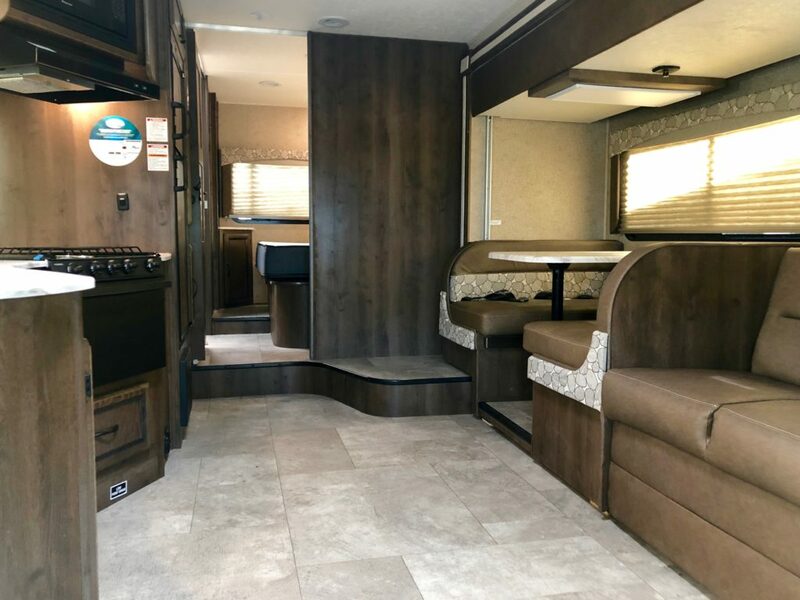 These RVs have full sized baths with separate stall showers, full-sized RV kitchens, slide outs and swivel captains chairs add to an amazing roomy experience in a compact frame. 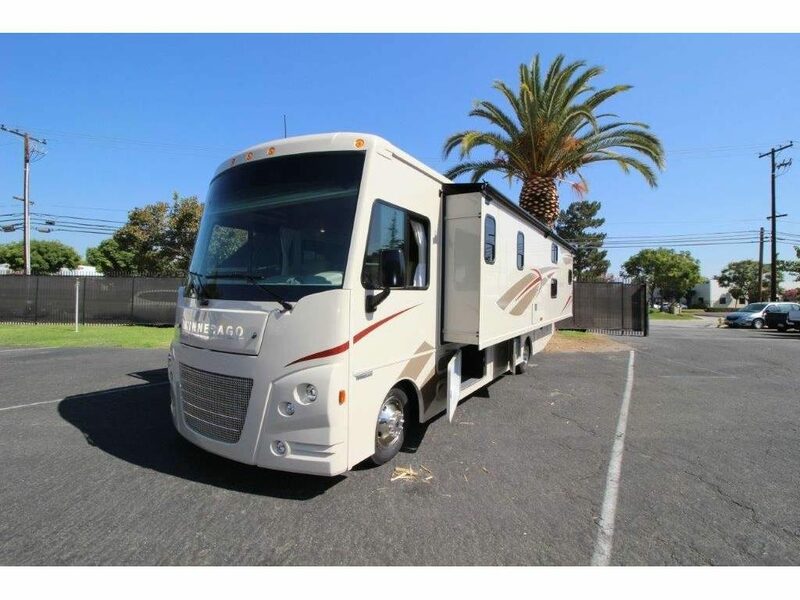 If you want a great first time RV and want a bit more luxury and fuel economy then this type of RV is a great place to start. Standard gas-powered Class C RVs are 24-32ft in length and about a 9-12” wider than the MBZ Sprinters in this Class. 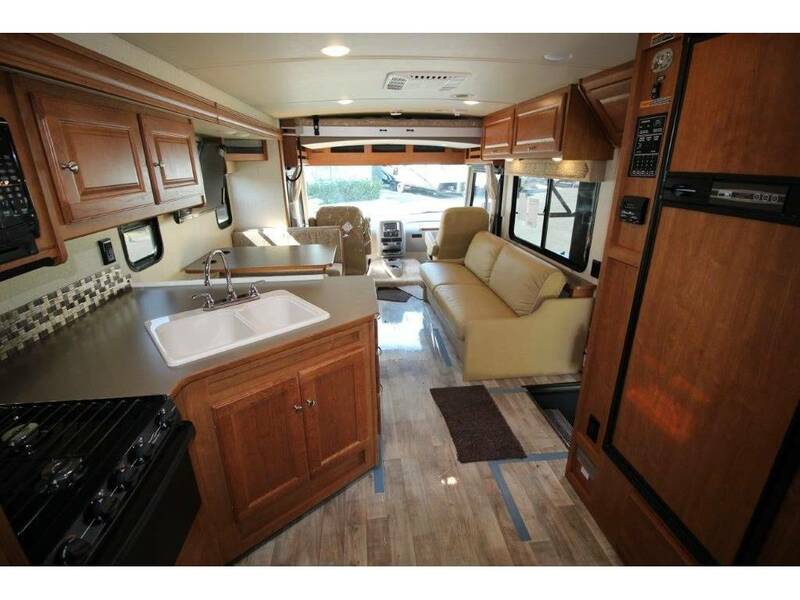 Larger interiors added sleeping quarters and even some with bunk beds provide all the room larger families require. They have full bath and kitchens with ample storage inside and out. Class A – think bus style mid to larger sized motorhome. Class A gives you that panoramic feeling when driving down the road. 28-40ft. 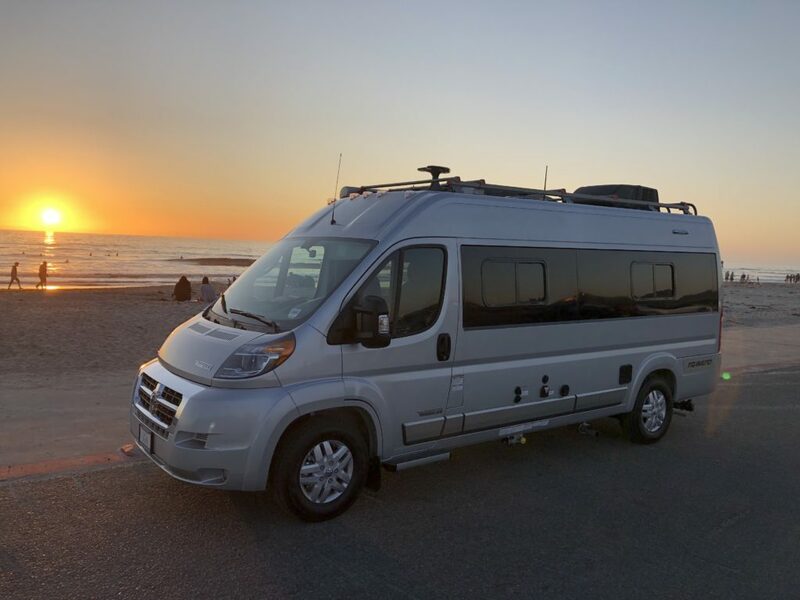 A luxury way to travel for a couple looking to tour and stay more time at each location or for larger groups just looking to all be together. Large living quarters with many of the luxuries you have at home. Home theater systems, couches, dining areas, separate master bedroom and even some with 2 bathrooms and a washer & dryer! The most storage capacity of any class as well. No special licensed required. Travel Trailers – think towing behind your truck or rental truck. Travel trailers are towed behind your truck or easy to also rent a tow truck. Commons towable sizes are from 16-26ft. If you want more freedom when you are camped and the ability to easily unhitch and drive around and explore the area, then a towable travel trailer maybe the answer to your vacation. 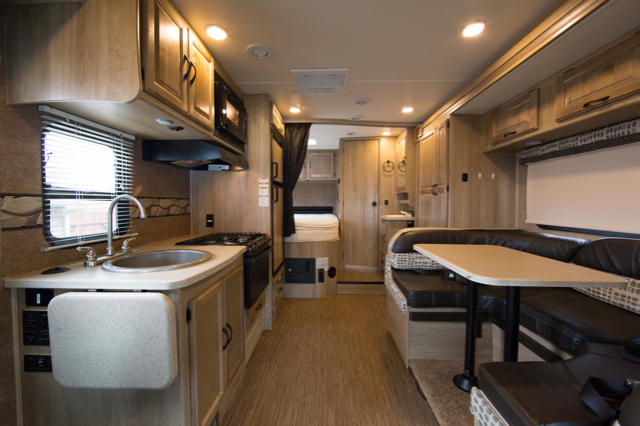 Travel trailers have full baths & kitchens and most have a separate main bed and convertible dinettes & couches for additional sleeping space. No matter which RV style you choose, the RV is part of the adventure that the road will lead you to. Your destination is where memories will be built to last.